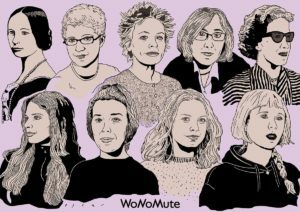 We are pleased to announce that in celebration of the last International Women’s Day, TERESA RAMPAZZI has been nominated one of the most prominent technological and musical pioneers. This is an important recognition for her work in the early days of Italian Electroacoustic Music. 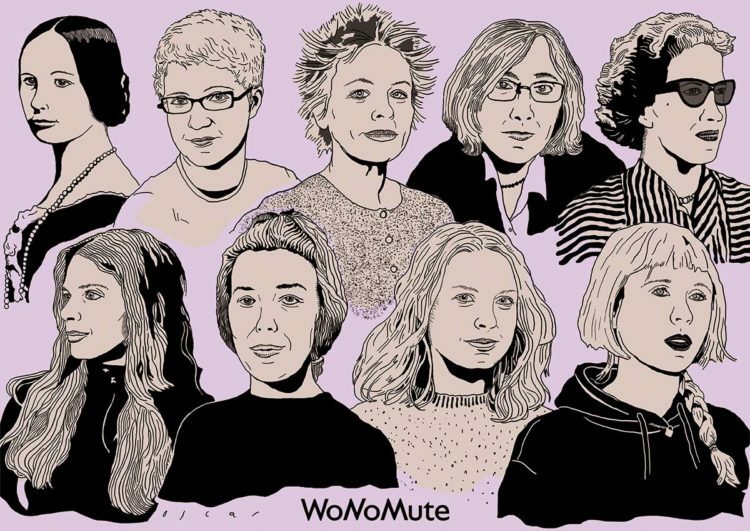 The other women/heroes in music tech (WoMuTe) are: Ada Lovelace, Laurie Anderson, Margaret Schedel, Liz Phillips, Laurie Spiegel, Delia Derbyshire, Hilde Marie Holsen, and Holly Herndon.